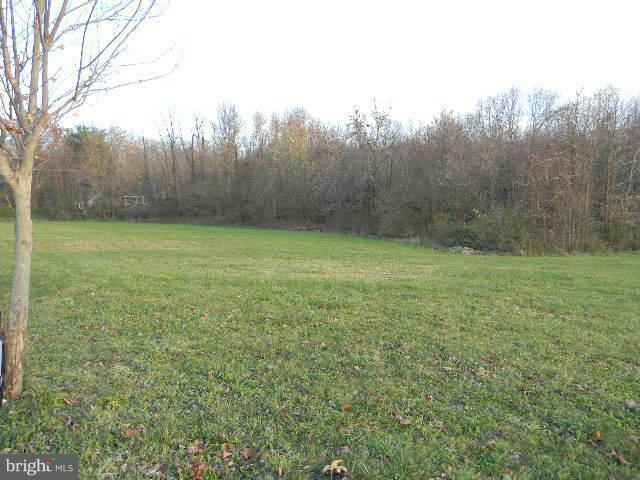 Nice 2.4 acre lot located at the end of a cul-de-sac. Perc approved for septic, no builder tie-in. Some forest retention, deeded restrictions, no active HOA at this time. Construction to be approved by ARC. Only 5 minutes to I-95 and 7 minutes to Rt. 1. Easy commute to APG!